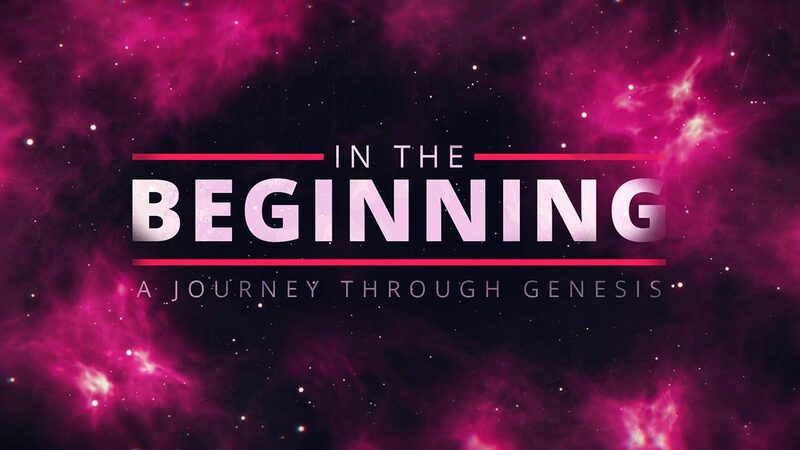 Read and discuss Genesis 1:1-15. Where do you stand on the topic of evolution? What are the implications of an atheistic evolutionary worldview? In what ways are we “not closing in on answers, we are opening doors to infinite questions”? Why would Satan want to distort Gods Word and our thinking in this area? Read and discuss Genesis 1:26-27. What does it mean that we are made in the image of God? How does this determine how you see yourself and others? What are the implications of not seeing oneself as being created in God’s image? How does this affect our relationships? Why would Satan want to distort Gods Word and our thinking in this area? Read and discuss Genesis 2:1-3. Why is rest important? Do you find it difficult to slow down and rest? What competes for your sabbath? What are the results of not resting? Why would Satan want to distort Gods Word and our thinking in this area? Read and discuss Genesis 2:7-9, 20-25. Why would Scripture be so clear regarding gender and marriage? How are these issues in such confusion today? Why would Satan want to distort Gods Word and our thinking in this area? Spend some time in prayer for the things you’ve discussed. Pray that those in your Shepherd Group “may be encouraged in heart and united in love, so that they may have the full riches of complete understanding, in order that they may know the mystery of God, namely, Christ, in whom are hidden all the treasures of wisdom and knowledge … so that no one may deceive you by fine-sounding arguments” (Colossians 2:2-4).